My mouth starts to water when I think of fresh crudo – uncooked fish, thinly sliced and drizzled with olive oil, an acid (such as lemon) and seasonings. 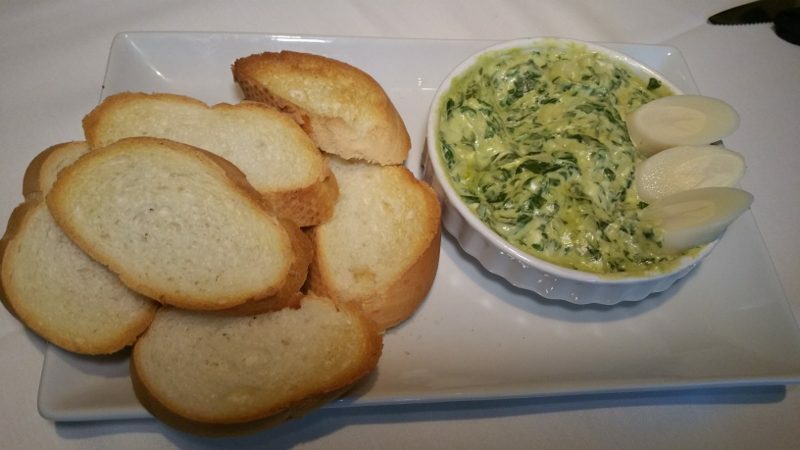 A classic Italian dish, there are a handful of Italian restaurants in Los Angeles known for their crudo. With a crudo bar in the center of the restaurant and a variety of crudo dishes on the menu, Culina Restaurant at the Four Seasons Hotel in Los Angeles is one of these restaurants. According to the British Institution of Mechanical Engineers, as of 2013, half of all food worldwide is wasted! Food waste happens from production to processing to consumption and we all need to do our part to reduce this waste. And, that is exactly what Wildcraft in Culver City is doing. 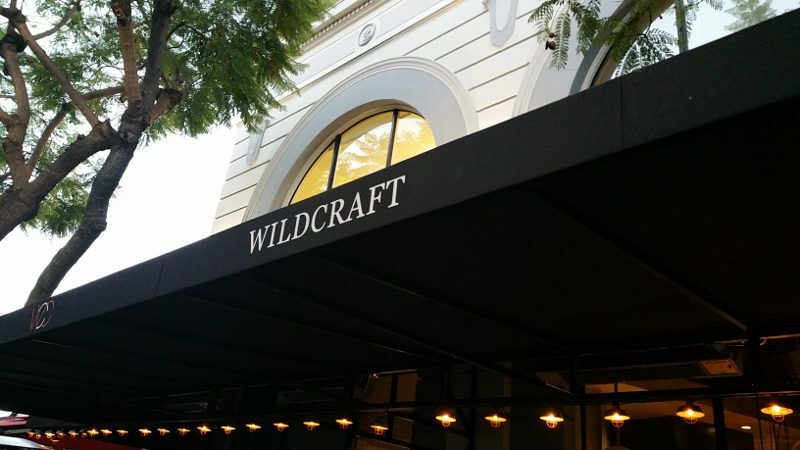 A modern Italian tavern, Wildcraft uses fresh seasonal vegetables and their pizza and pasta is handmade. However, there are scraps left over when they are cutting pasta or pieces of vegetables that typically get thrown away. But, not anymore! Not only is Executive Chef Bryant Wigger using the scraps in the kitchen and the bar, but you can enjoy them during happy hour….or shall we say “Scrappy Hour”?